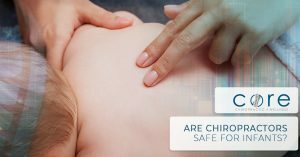 Are Chiropractors Safe for Infants? 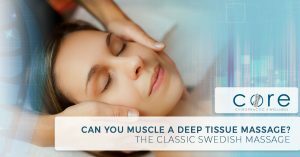 Can You Muscle A Deep Tissue Massage? 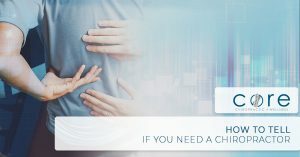 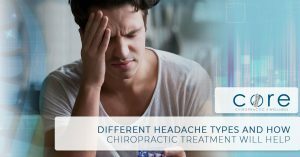 Dr. Berry is certified in Graston Technique®, a special therapy used to treat acute and chronic soft tissue injury.